Description: A bug flies through an open door into a house, through a bathroom, across a kitchen and bedroom and into a living room ... where its entire life changes with the switch of a button. 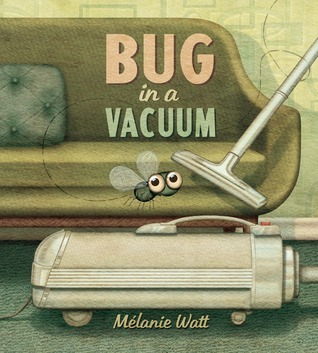 Sucked into the void of a vacuum bag, this one little bug moves through denial, bargaining, anger, despair and eventually acceptance -- the five stages of grief -- as it comes to terms with its fate. Will there be a light at the end of the tunnel? Will there be dust bunnies in the void? 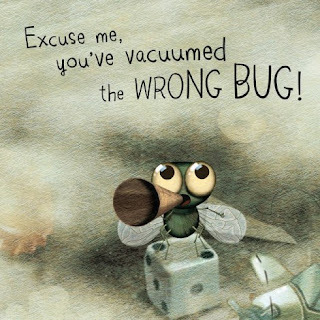 A funny, suspenseful and poignant look at the travails of a bug trapped in a vacuum.